Founder of the immensely popular Read-Aloud Revival podcast, Sarah knows first-hand how reading can change a child’s life. In The Read-Aloud Family, she offers the inspiration and age-appropriate book lists you need to start a read-aloud movement in your own home. From a toddler’s wonder to a teenager’s resistance, Sarah details practical strategies to make reading aloud a meaningful family ritual. Reading aloud not only has the power to change a family - it has the power to change the world. The Read-Aloud Family audiobook contains bonus material not found in the print edition. 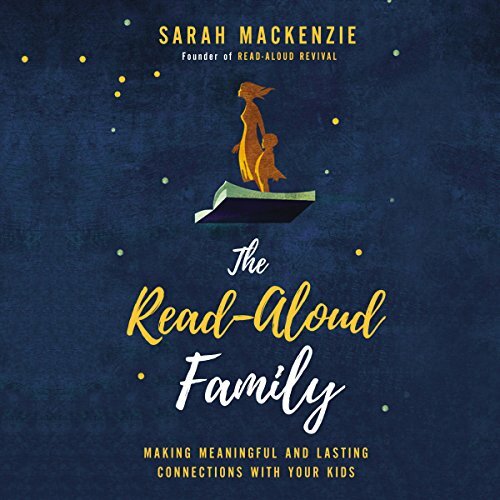 Included at the end of The Read-Aloud Family is bonus audio from author Sarah MacKenzie’s How to Choose Books for Your Kids series. I thought I knew the value of reading aloud, but this book is so encouraging, so practical, so insightful. it's something I will read again and refer to regularly. highly recommend. loved the authors voice & enjoyed listening to her. 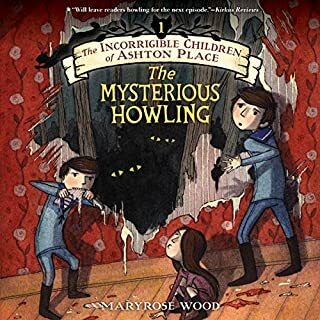 the content of the book itself was also good, but i felt it needed more chapters, as it didnt cover things i think parents definitely need help with, such as how to deal with a hesitant kid who simply doesnt like/want read aloud time (at first) im 100% confident that could be overcome, but also certain many parents wouldnt know how to approach it. thats just one example that i feel needed to be in this book. 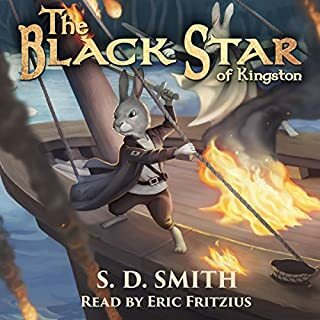 still, definitely worth a buy, and the audiobook comes with extras like a printable booklist and added podcast at the end which does expand on more info. i would normally prefer the hard copy of a book but in this instance i recommend the audiobook instead, since it offers more. I knew reading aloud was valuable. In fact I grew up with four siblings and have fond memories of my own mother reading aloud to all of us, even into our young adult years! But now as a mother to four of my own young children, I've struggled to find the time when there are so many other "more important" subjects and tasks to complete each day. I feel like I was just given permission to prioritize reading over everything else! 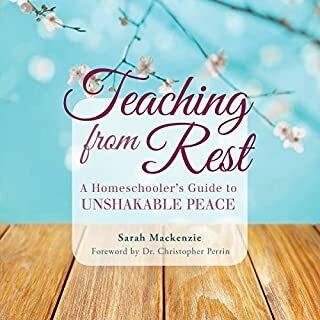 Not only that, but in true "teaching from rest" form, Sarah is so gifted at breaking it down into bite size pieces, troubleshooting the logistics of managing reading time with a large family, and keeping expectations reasonable so as not to add yet another item to the heap of "mom guilt." Thank you, Sarah, for rekindling *my* love for family read aloud time. I pre-ordered a paperback copy of this book, but also used a credit to buy the audible edition. 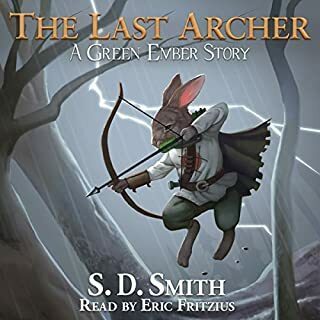 As a fan of audiobooks as well as the RAR podcast, I really enjoyed listening to Sarah narrate this book herself. There IS overlap and repetition from the podcast episodes, but I still really enjoyed having all of the Read-Aloud "philosophy" -- methods, ideas, tips, background -- all in one cohesive place. (Besides, I'm a weirdo who has listened to her favorite episodes multiple times, so I'm probably even more familiar with the content than your average listener.) And there IS unique new content in the book that I think is worth having. I'm glad to have the paperback for reference including the chapter on asking compelling questions and the book lists at the back. If you're debating between formats though, please be aware though the Audible edition includes instructions for accessing a downloadable book list you can print out split up by age -- if that helps you decide! Should've done my own research, so it's my bad, but there should have been a bit in the publisher's summary that mentioned how heavily the narrative focuses on the Christian faith and religiosity. I could deal with "mildly flavored" but this one was a bit too heavy-handed. Wonderful personal anecdotes that convey how much reading aloud bonds families and helps kids to excel. Beautifully narrated by the author. Read Trelease's "Read aloud handbook" instead. I admit to have only gotten through half this volume, and that was more time than I should have given it. It was my error for having bought this through a sale, but it was not marked as a christian volume there, and boy is it christian. This is more of a christian reimagining of Trelease than anything else, and Trelease was much better in its original form. Trelease had facts and studies and data to back him up. Trelease is a reasonable writer. This book has ... anecdotes and feel good stories about god along with a great deal of filler. One gets the idea that the author was paid by the word, and in order to make her word count fluffed out the book by making a number of long lists. Poorly written, barely argued, preachy. Even ignoring the heavy-handed religious content there is nothing of value here that isn't extended quotes from books you'd be better off reading than this one. 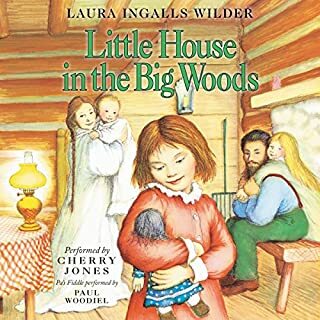 This book gave me great ideas on how to connect as a family using books. I enjoyed every minute of this book and can’t wait to get our collection of books and start reading aloud with my kids! I am not a homeschool parent , though I do have a few around me that do and this book I'd recommend to anyone who loves reading and wants to share it with their children , my grandma aways told us kids you can go anywhere in a book , If your like me and you want to know where to start your read aloud journey and not quite sure this is the book for you ! This book is going down as one of my Top 5 favorite parenting books. It tackles the importance of reading for pleasure instead of requirement, and shows parents how to make books exciting, delectable, and approachable for their children. 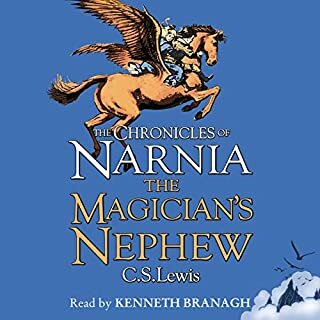 I loved listening to this audiobook. It's delightful to listen to an author read her own book! I loved everything about this book. Sarah’s way of speaking and writing is amazing and really appealing. She made me want to read to my child, helped me figure out new ways to include literacy, and just really helped me remember my love for books! I have just finished reading Sarah’s new book and have found it so encouraging and so full of new books to discover with my family. What Sarah says all makes so much sense...I will, however, hold her fully accountable for the large delivery of books that will inevitably be arriving at our house over the next few weeks! 😳😜. Seriously though, it’s going to be great; can’t wait! 😊 Definitely recommend! !